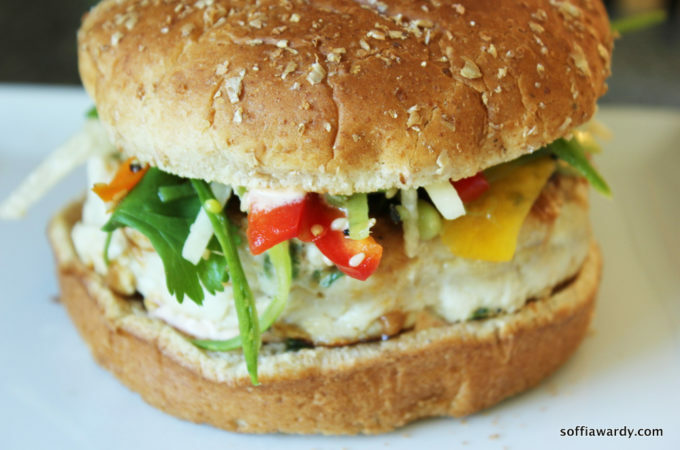 We love this recipe, and wanted to make it even better. 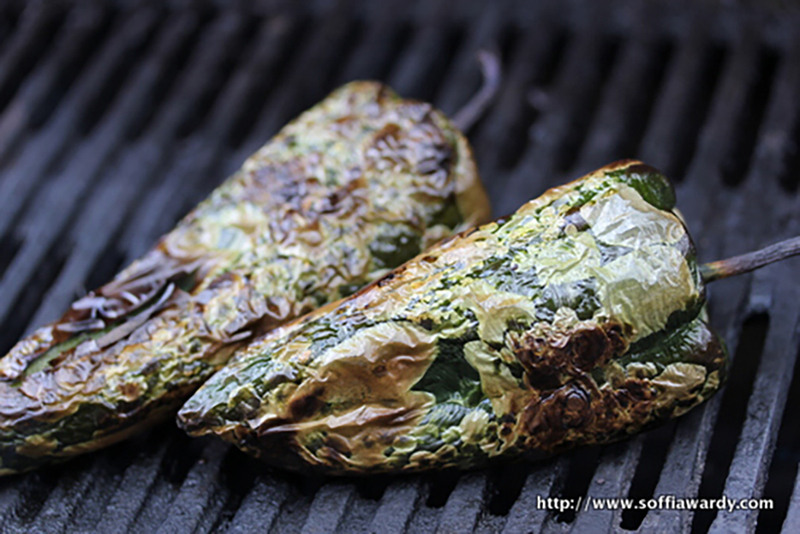 We roasted poblano pepper’s for heat, grilled the corn for extra flavor and added layers of whole corn kernels for texture. The basil rounded off the dish nicely. 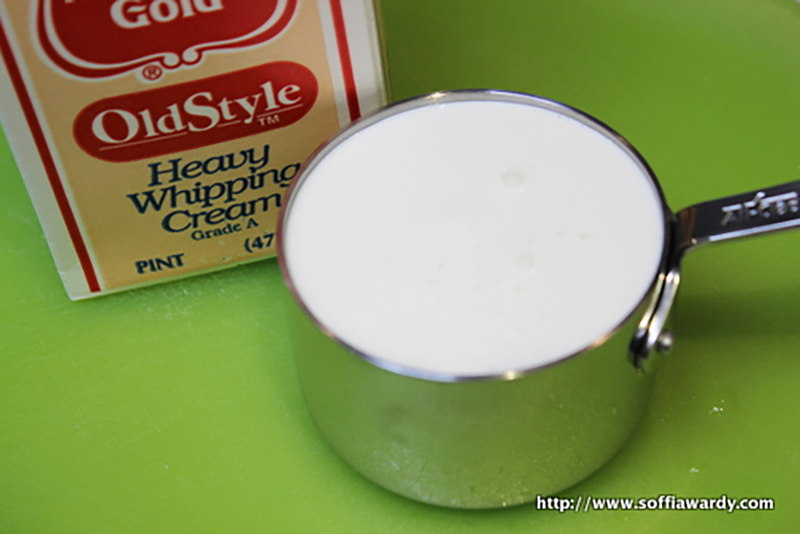 The combination was just perfect, a symphony of amazing, sweet, creamy and slightly spicy deliciousness! 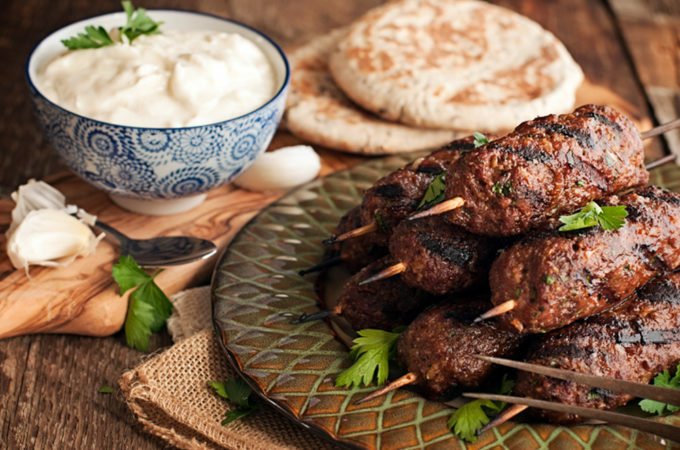 A perfect summer starter or as a meal with a lightly dressed salad and a crisp, fruity glass of white wine. 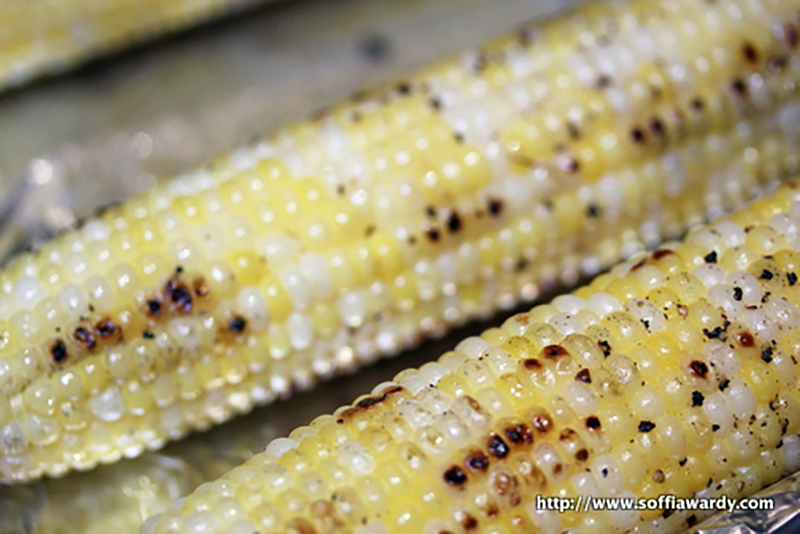 Grill the corn cobs and remove kernels, set aside. 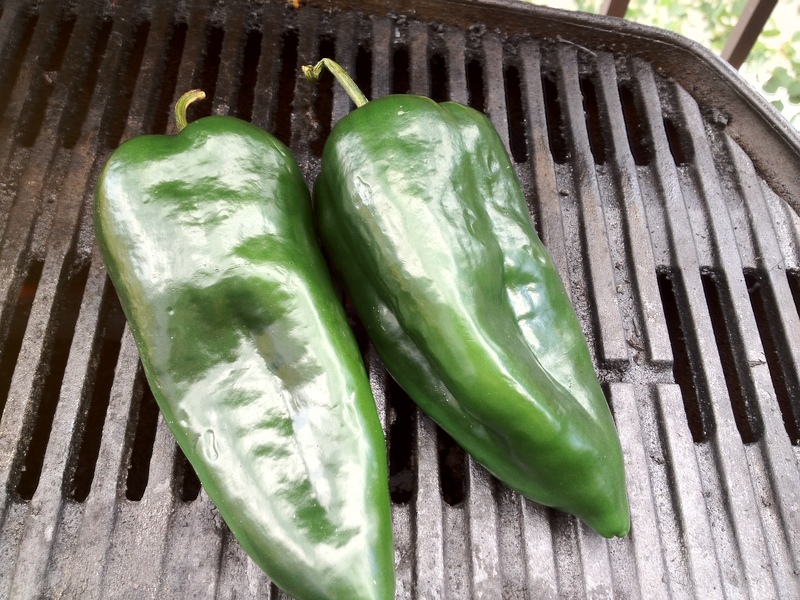 Grill or roast the poblano peppers, peel, de-seed, chop and set aside. 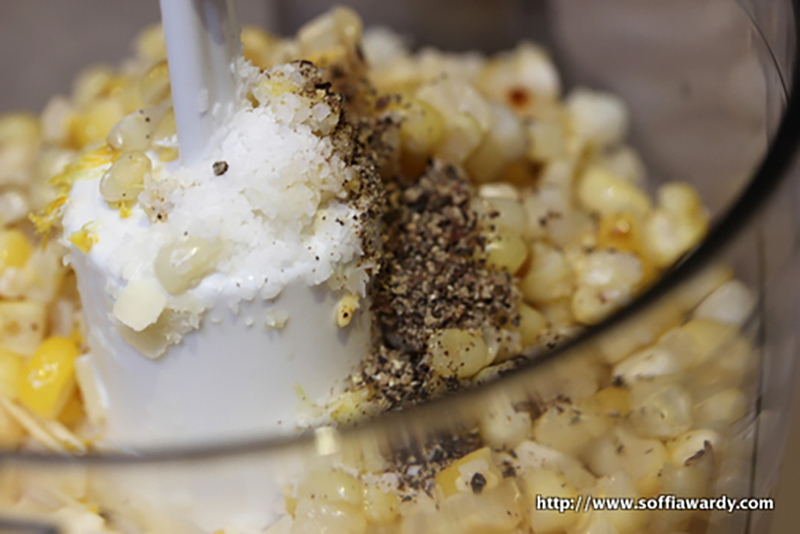 In a food processor, blend 3 cups of corn, cream and garlic until chunky. 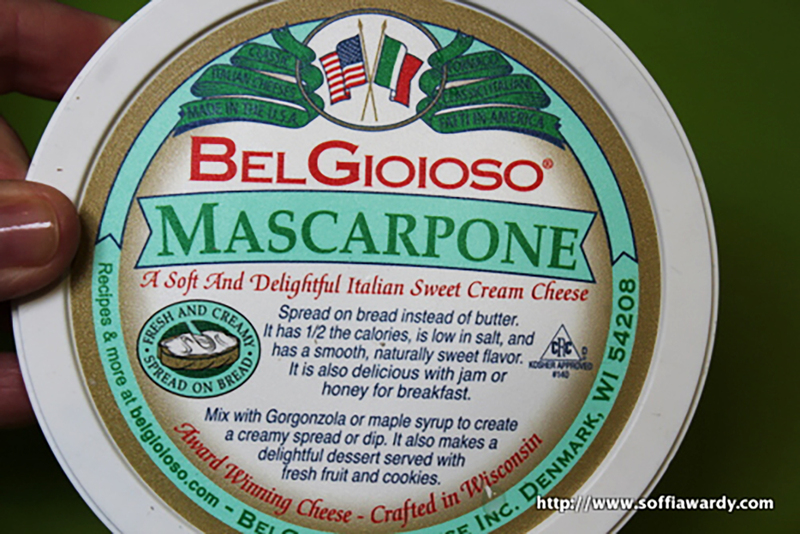 Add the mascarpone, 1 cup of the Parmigiano-Reggiano cheese, the lemon zest, salt, and pepper, blend until smooth. 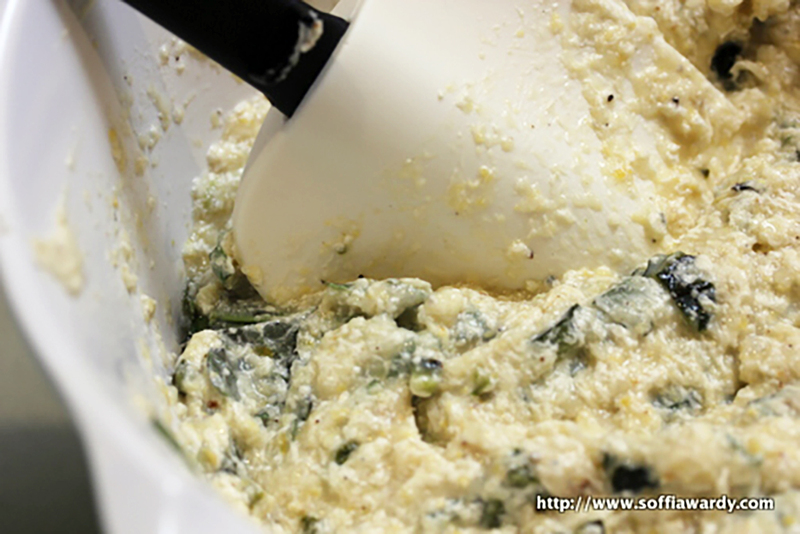 remove mixture from the food processor into a bowl. 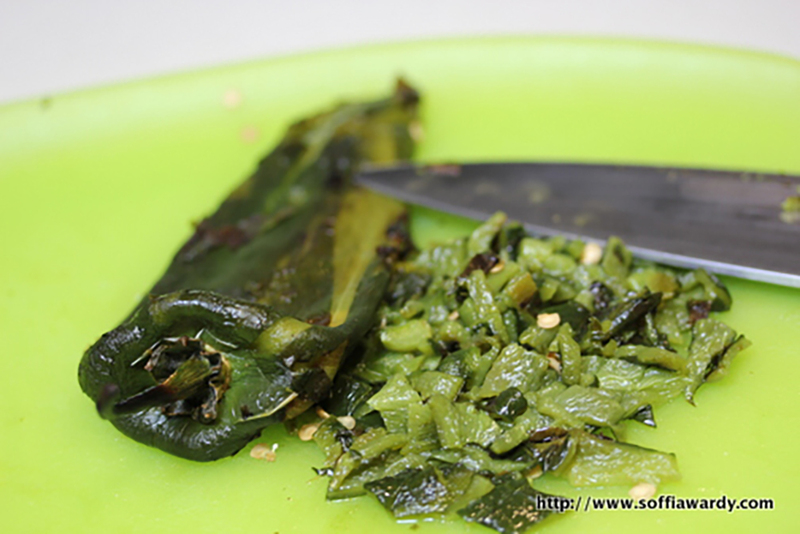 Mix in the chopped basil leaves & Poblano peppers with a spoon just enough to combine. 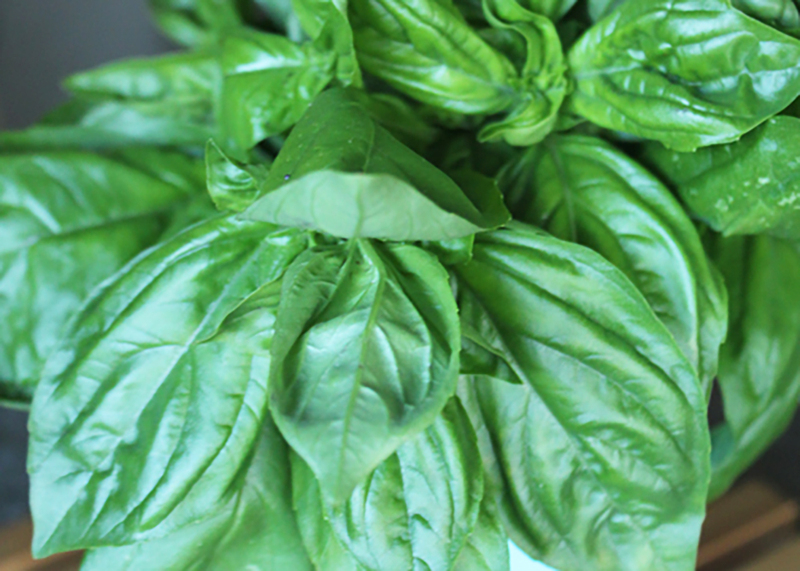 (At this point the basil should be chopped, but our leaves were so beautiful, we just had to show you). 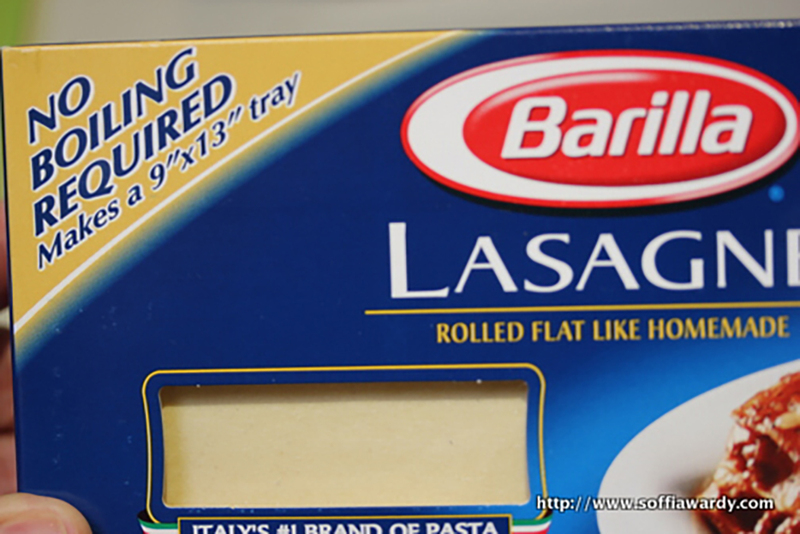 Spoon 1 cup of the filling into the bottom of the pan, place two no-boil lasagna noodles side by side. 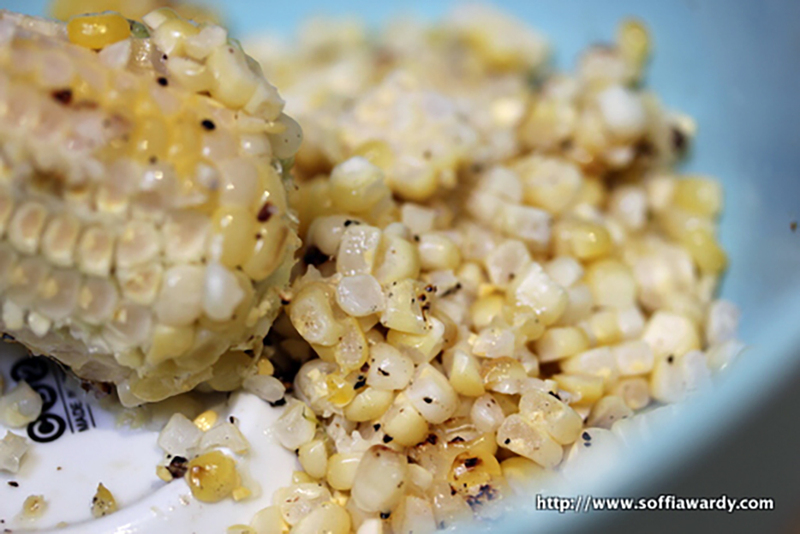 Follow with another cup of filling, sprinkle with 1/2 cup of Provolone and 1/4 cup of corn kernels. 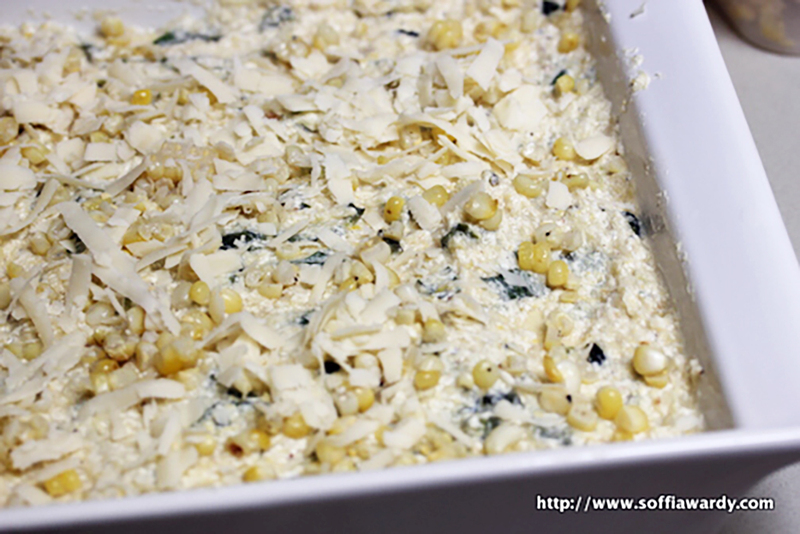 Repeat with another layer of noodles, a second cup of filling, another 1/4 cup of Provolone and 1/4 cup of corn kernels. Repeat with a final layer of noodles, spoon remaining filling and sprinkle with Provolone and remaining 1/2 cup Parmigiano-Reggiano and lightly drizzle with olive oil. 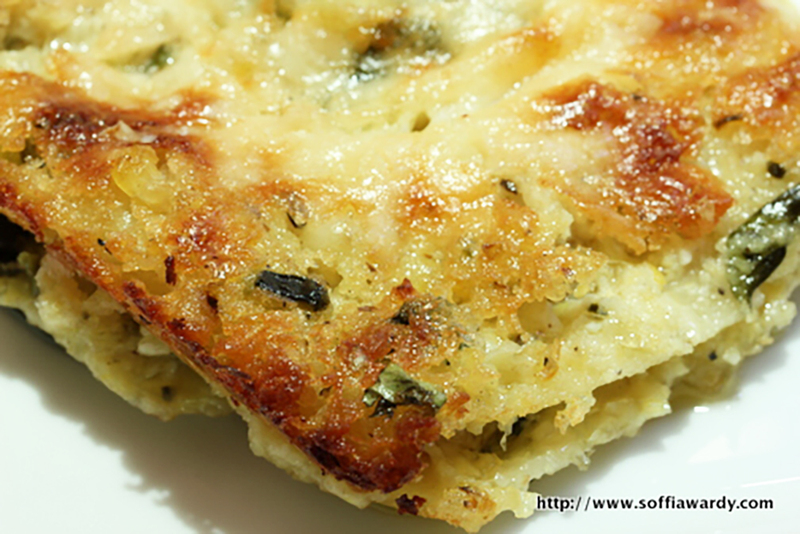 Bake until the top is golden brown and the filling is bubbling, about 25 to 30 minutes. Arrange an oven rack in the center of the oven. Preheat the oven to 375 degrees F.
Follow with another cup of filling, sprinkle with 1/2 cup of Provolone and 1/4 cup of corn kernels. 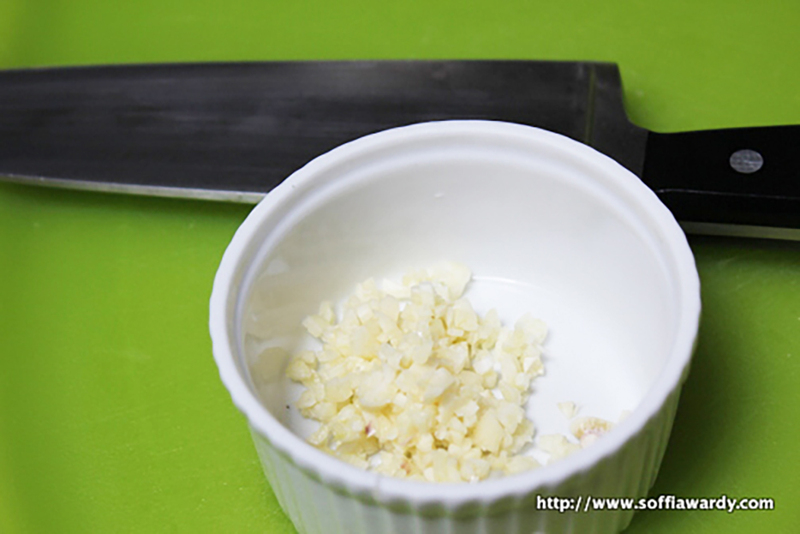 Repeat with another layer of noodles, a second cup of filling, another 1/4 cup of Provolone and 1/4 cup of corn kernels. 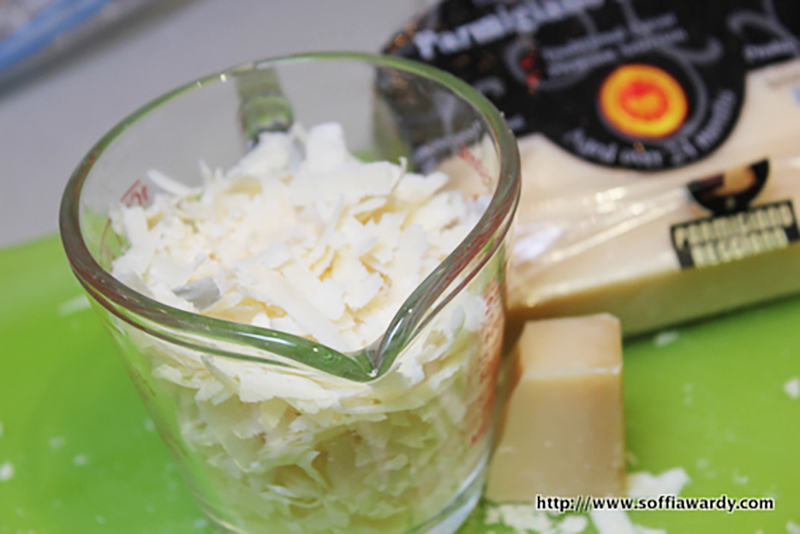 Repeat with a final layer of noodles, spoon remaining filling and sprinkle with Provolone and remaining 1/2 cup Parmigiano-Reggiano and lightly drizzle with olive oil. 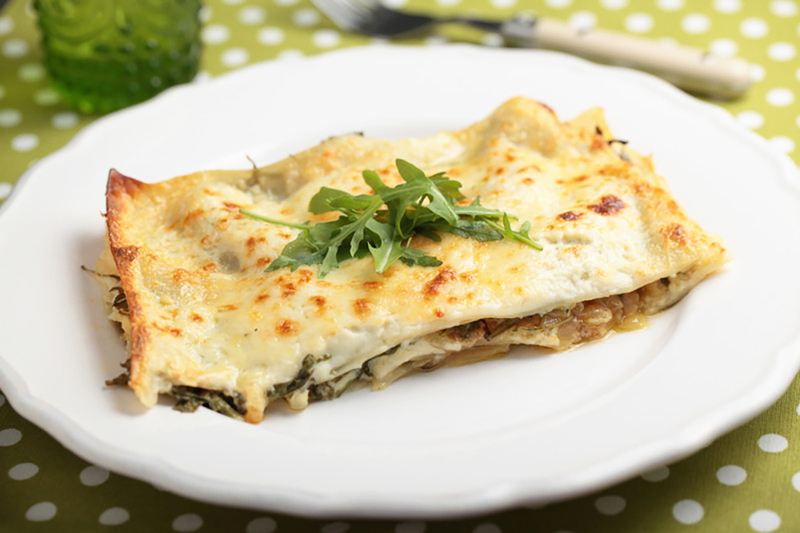 To serve: Cut 4-6 pieces and plate using a spatula, garnish with a basil leaf. 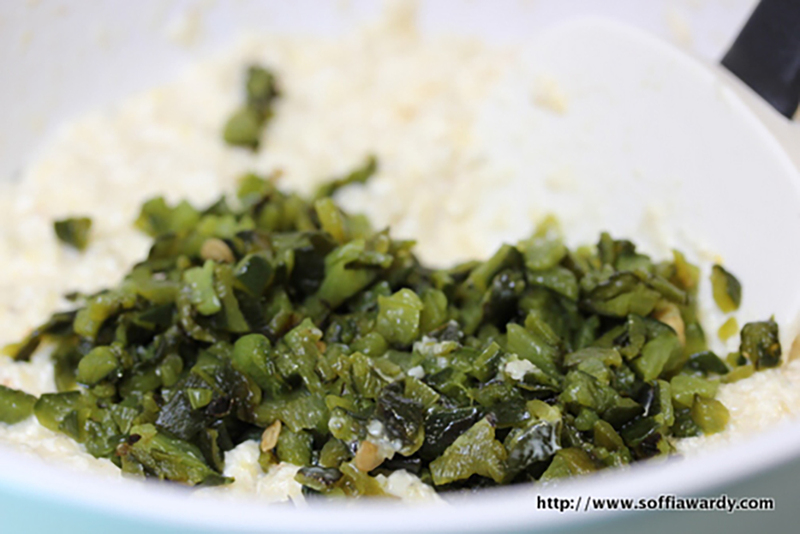 (You don't see basil leaves in the picture, because they were so good, we ate them all). Oh. My. God. 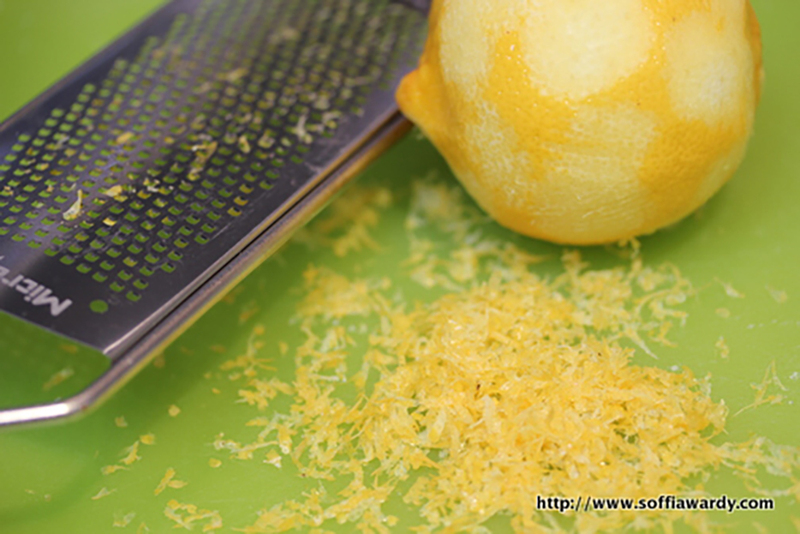 Running out to get the ingredients now….